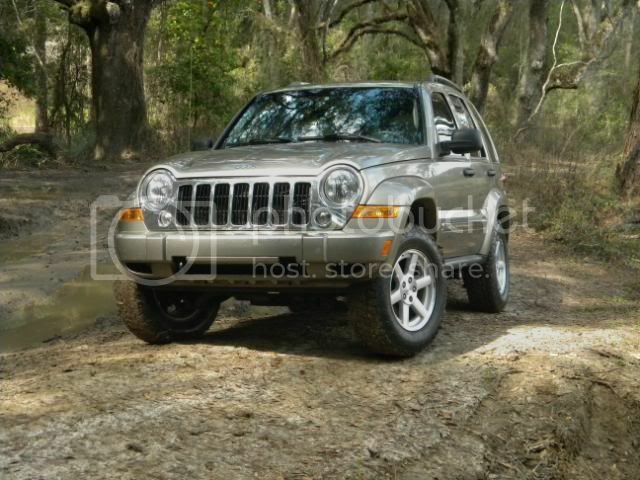 LOST JEEPS • View topic - Howdy! New Trailhawk owner here. Howdy! New Trailhawk owner here. Post subject: Howdy! New Trailhawk owner here. Hey yall, heard about the group from a guy in a barber shop today, just thought I'd check it out and say howdy. Not new to offroading, but this is my first ever jeep. Got a new 15 Trailhawk a couple weeks ago, I've got to say, I'm impressed! Picked it up with the V6, navigation and 9-speaker upgrade, and got it with the factory tow package. The silly thing does everything but shoot TOW missiles lol. Haven't taken it to an offroad park yet (looking forward to it), but already had a close call with mud, and a rather pleasing backyard rock crawl. Average 50% mixed city/hwy mileage here in San Antonio been seeing me 22mpg for these first 1500 miles. My first mod will probably be finding some roof bars and a rack for me to mount my kayak and fishing gear. Ever see me rolling down the road (usually with my bird dog hanging out the window), say howdy and shoot me a holler! Soon as I figure out how to do this from my phone, I'll post up some pictures! Last edited by Clintopholus on Mon Jul 06, 2015 5:59 pm, edited 1 time in total. Post subject: Re: Howdy! New Trailhawk owner here. Welcome to LOST! 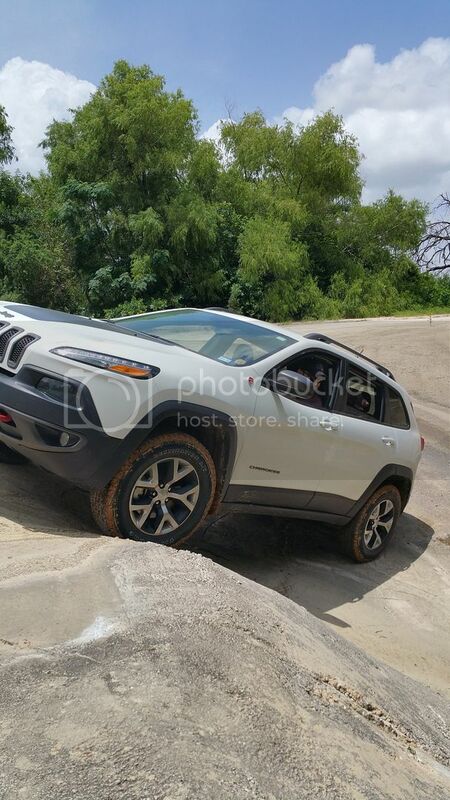 That's a nice looking Trailhawk. 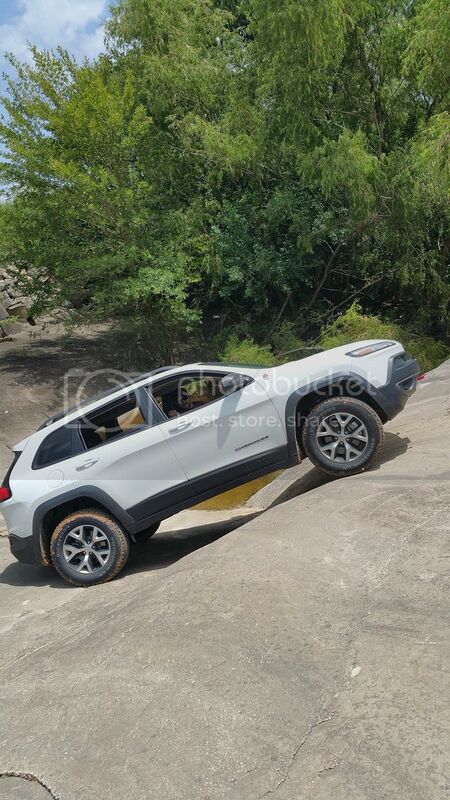 Nice looking Trailhawk! Good to see one off road. Welcome to the main L.O.S.T. forum! Unfortunatly there are not a lot of KL here as there is on the Texas FB page, but hopefully that will change. Any way if your up for the drive (around dallas area) were doing a run July 25 at Northwest Off road park, near bridgeport. JD will probably be there with his KL. Welcome aboard. Do they make any performance tunes for the KL yet?